Preview Note: In our preview releases the worker template is in the same menu as the Web templates. This will change in a future release. 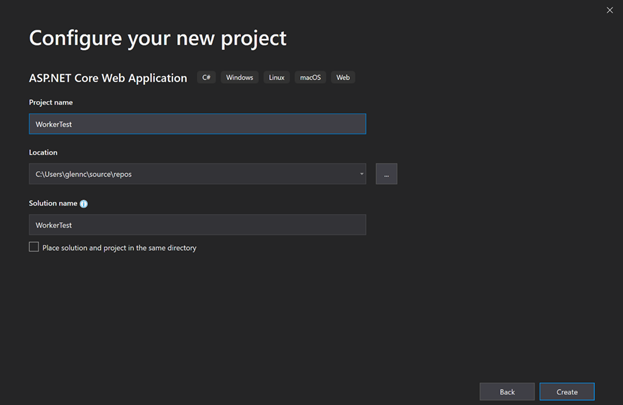 We intend to place the Worker Service template directly inside the create new project wizard. We hope you try out this new template and want you to let us know how it goes, you can file any bugs or suggestions here. Can you explain the difference between the Service workers in 3.0 and IHostedService in 2.x? They are the same thing. 3.0 adds a template and refinements but the BackgroundService you get in the worker template is an IHostedService that we've made where you just do the work you want instead of implementing start/stop. This is the progression of those features :). I plan to do a post about that next, short story is that with something like systemd you create a service config file and it runs fine. But there are a bunch of interesting details to dig into. I'd also love to see that! Looking forward to it. Could I use logging to Application Insights instead of Event Log? You should be able to, the logging is exactly the same system as in ASP.NET Core applications just without the request/response parts. But I haven't tried it yet. I should have. So I will go do that and report back. You should be able to use this fine: https://www.nuget.org/packages/Microsoft.Extensions.Logging.ApplicationInsights/ and it will send logs to App Insights instead of the logger the same way I talked about here. 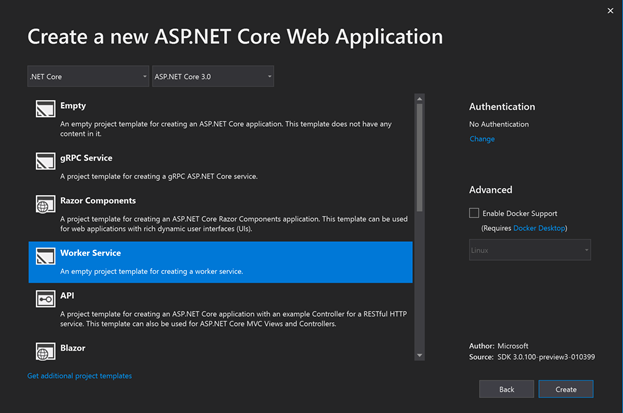 I wasn't sure it was decoupled from the other ASP.NET specific stuff. But it looks like it is :). I'm a little confused. 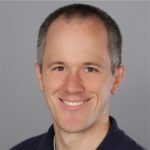 Is this an ASP.Net Core specific thing, or for .Net Core 3.0 in general? Is it of any use without ASP.Net? How does it compare to TopShelf? 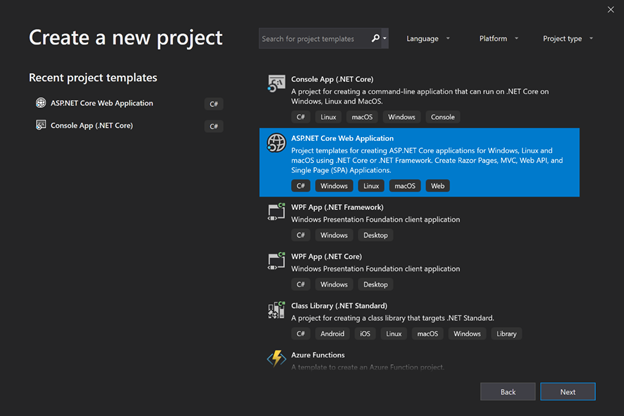 TopShelf doesn't work with .NET Core but .NET Framework. So if you want to target .NET Core, Worker can be a great solution. +1 on ASP.Net Core project selection question. Does it add ASP.Net dependencies (e.g. Kestrel) to the project? Or rather - why not use the new Microsoft.Extensions.Hosting.WindowsServices in the console app project type to run as a Windows service? > Preview Note: In our preview releases the worker template is in the same menu as the Web templates. This will change in a future release. We intend to place the Worker Service template directly inside the create new project wizard. 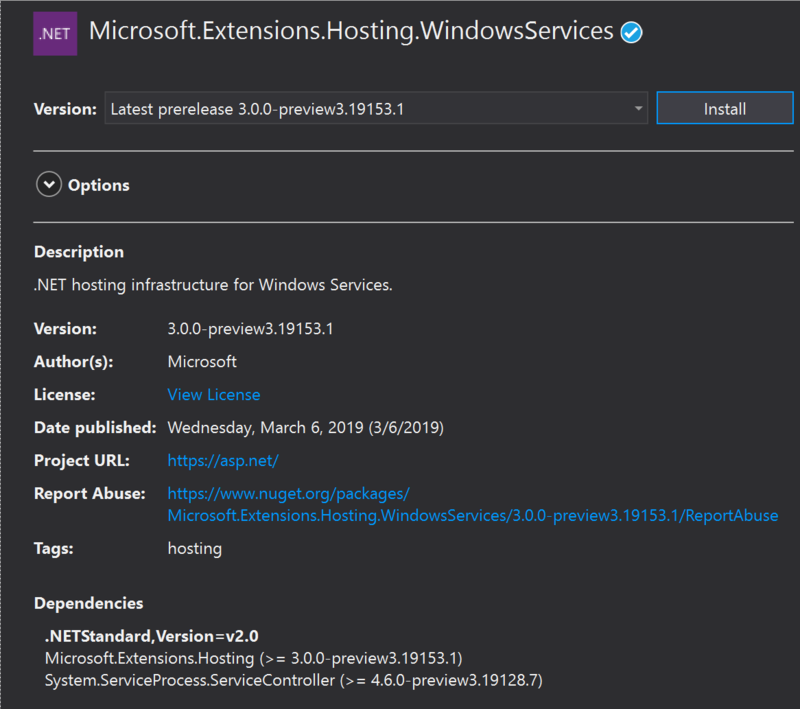 Yes, the windows service support is tied to the generic host so it can be used to run any type of application (including ASP.NET Core applications). Information about Linux is much more needed. Please consider adding an option to override PreshutdownTimeout and/or to extend ServiceBase and ServiceInstaller and use those classes. Currently, I have my own base class that allows me to extend preshutdown timeout, because I want the current operation to finish before I shut down service. Having the ability to extend (override) the default preshutdown timeout would be awesome!